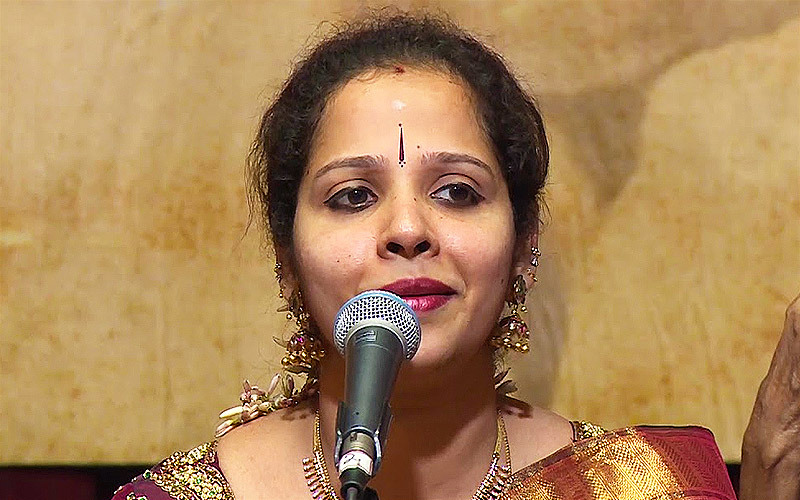 Dr.Urmila Sathyanarayanan, Natya Sangalpaa Ensemble. 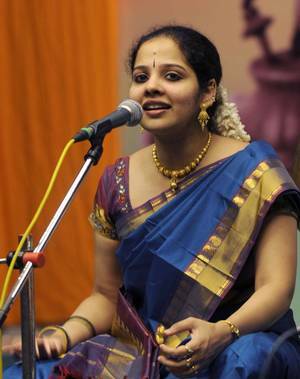 K. GayatriCarnatic Music Vocalist and disciple of Kalaimamani Smt. 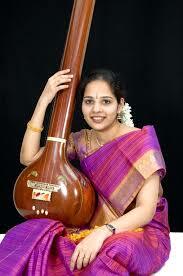 Suguna Purushothaman for the last twelve years. Presented concert programmes in all the major Sabhas in Chennai and elsewhere in the last seven years CCRT Scholarship awarded for the last eight years, until 2005. Thereafter awarded scholarship by the Dept. of Culture, GOI, for learning Kritis of composers in major and rare ragas, and manodharma in the 1st year and a detailed study of manodharma Sangeeth & Pallavi singing in the 2nd year Recipient of prizes (during school days) in the annual competitions held by music sabhas including the Music Academy, Indian Fine Arts Society, Mylapore Fine Arts Club Narada Gana Sabha in Chennai & elsewhere. 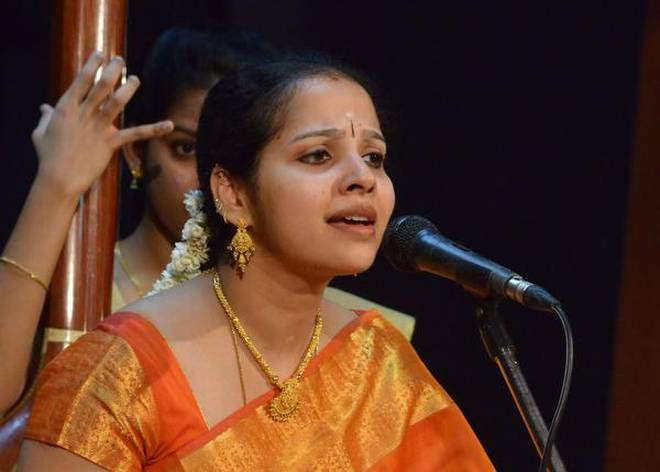 In particular to mention – 4 Tambura prizes in the two competitions held by Kala Sagaram, Hyderabad Raja Annamalaipuram Baktha Jana Sabha, Chennai, and the Mylapore Fine Arts Club, Chennai. Recipient of Sri Semmangudi Srinivasa Iyer 90th Birthday celebrations award initiated by K.R. Sundaram Iyer Music Trust.